Lynn C. Harris is dedicated to helping injury victims and their loved ones throughout the greater Salt Lake City area. He has years of experience addressing matters that involve car accidents that are the result of negligence. This refers to negligence by other drivers as well as negligence by auto makers who put defective vehicles or parts on the market. Defective brakes and brake components are especially deadly to everyone on the road. When you are driving, having brakes that function properly is a key to safety. That's a given, and yet there are a number of cases in which brakes fail. This can be the result of poor design of the braking system of a vehicle, worn down brakes, bad brake pads, and so forth. Sometimes total brake failure is not necessary for an accident to occur. Simply a case of brakes requiring added stopping time or stopping distance can mean all the difference between a near-accident and an actual motor vehicle collision. In fact, many times in these cases, proper brakes might mean the difference between life and death. In some cases, it is the vehicle itself or the braking system that is to blame. Issues with the design or the manufacturing of the system can result in major problems when it comes to proper braking speed. 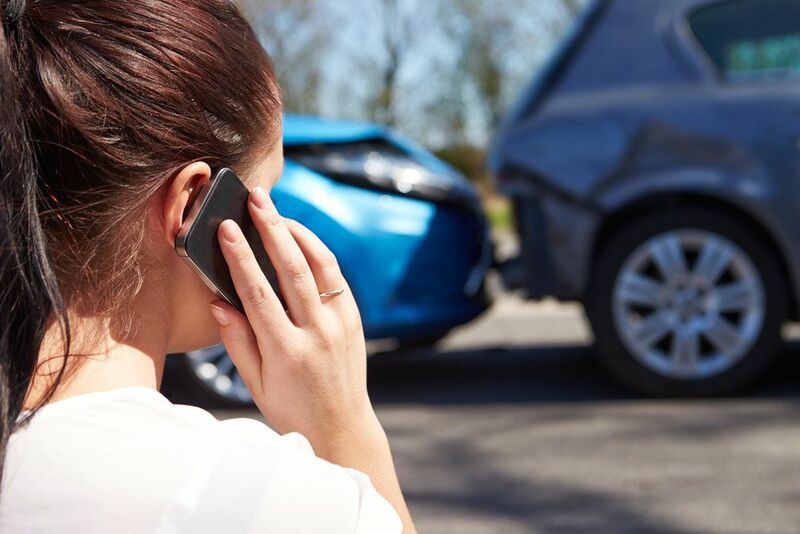 Total failure might even occur if the design is especially poor, meaning that drivers are more likely to get involved in rear-end accidents, or perhaps sideswipe accidents as they try to veer away from vehicles and objects ahead of them. Proper vehicle maintenance cannot be taken for granted either. There are some cases in which a person brings their vehicle in for basic service, hoping to have serious issues with the vehicle taken care of. Yet sometimes these matters are missed, and when the incident involves brakes, brake pads, or brake fluid, the results can lead to endangerment for a motorist. In such cases, the people who serviced the vehicle need to be held accountable for negligence. Auto manufacturers can design strong brake systems that are properly tested and that last the lifetime of a vehicle. The makers of brake components should similarly have high standards for quality and safety to help ensure that motorists and passengers in vehicles are safe. When taking on auto companies, the legal process can be difficult. Many car manufacturers have expensive legal teams in place. By consulting a skilled attorney, you will be able to learn about all of your legal options with regard to product liability matters. Your attorney will not back down or be intimidated by these cases and will fight diligently for you so you can receive damages for injuries and other hardships you've endured. For more information about your legal rights in product liability cases, it's of the utmost importance that you contact a skilled personal injury attorney today. By discussing your case with attorney Lynn C. Harris, you'll be able to learn more about your ideal options with regard to advanced litigation.